Washington Law & Politics Magazine is read by the state's intelligentsia. It's a magazine for those who care about, or have a stake in, public policy debate. 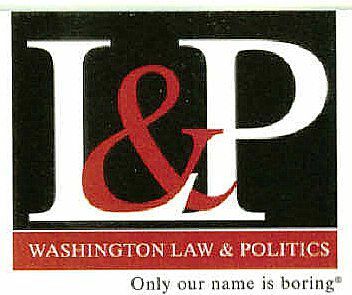 Chris Davis was listed in ‘Who’s Who in Personal Injury Law’ (The top 40 PI attorneys in Washington) issued by Washington Law & Politics Magazine which has since been purchsed by Super Lawyers Magazine. Seattle attorney Chris Davis has been honor by being named in the 2007 edition of "Who's Who in Personal Injury Law" by Washington Law & Politics Magazine. The list identifies the top attorneys in the field of personal injury law. "I am truly honored to have my name appear on a list with such respected and distinguished lawyers," said Davis.